Congratulations on being accepted as a Rotary Youth Exchange Student Scholarship Candidate! We are very excited to work with you to make sure you get the most out of your Rotary exchange experience. 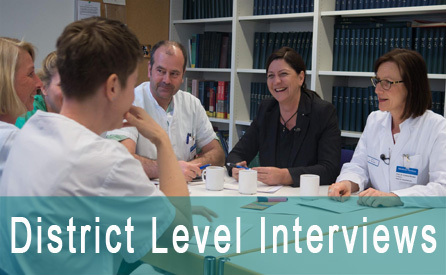 On this page you can find more information regarding your district level interview. 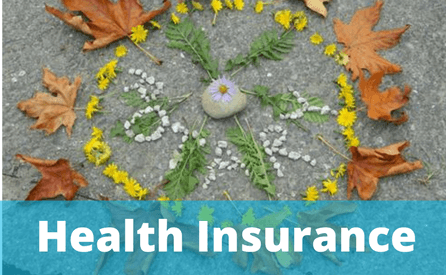 Once you are selected and offered a country you will want to prepare for your Outbound orientation, Find out about health insurance requirements while abroad and all other required forms you will need to complete as an outbound Rotary Youth Exchange Student Scholar. 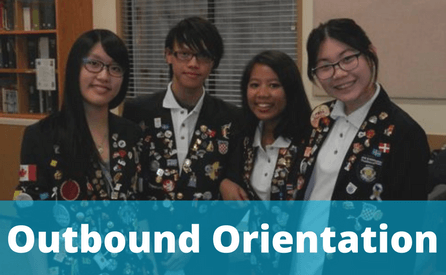 An Outbound student is a high school student selected to serve as a representative in foreign countries around the world. 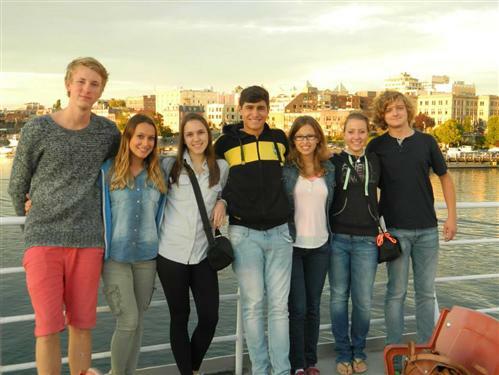 Rotary Youth Exchange students are open-minded, flexible individuals who demonstrate leadership qualities and have high moral standards that will enable them to become excellent cultural ambassadors for their country and the Rotary club and district that supports them. The Lee Belas Youth Exchange Financial Award is available for outbound students. The goal of the Lee Belas Foundation is to expand the foreign exchange opportunity to students by providing some additional financial assistance to one student each year. This fund supplements the Rotary Student Exchange Program and pays for some expenses not covered by the program for students eligible for the exchange but whose family would be unable to sustain the financial burden of participation in the program. Qualified selected students are encouraged to apply for this fund early in their selection process.